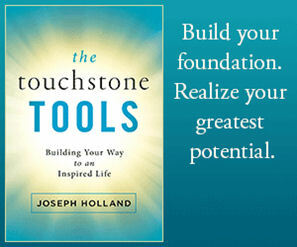 The Touchstone Tools: Building Your Way to an Inspired Life (“TTT”) author Joseph Holland has launched a new website – josephholland.com. Visit the site to find background information on Joseph and his various projects and activities. 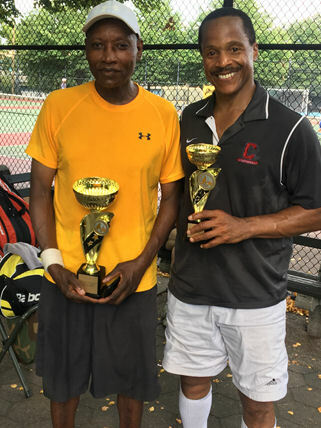 Joseph took some time off this summer to compete in the Mullaly Tennis Tournament in Harlem and earned a runners-up trophy. 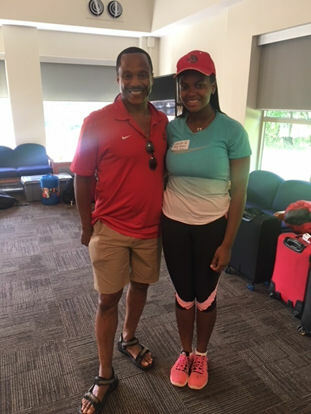 He also traveled upstate New York to drop off his daughter Laura who’s starting Cornell University.